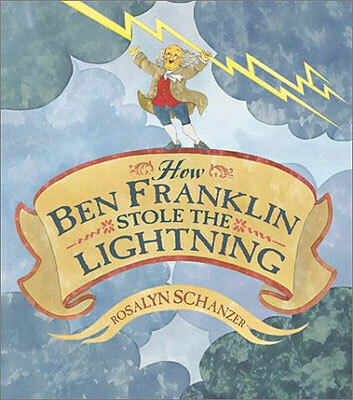 I have to be honest and admit that I haven’t been living up to my children’s librarian side of this blog much this year. I’ve barely posted about any of the books I’ve read, and I haven’t even been reading as much. 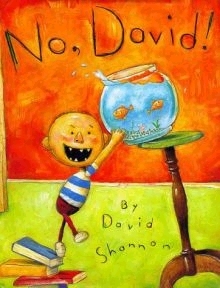 I’ve focused a lot on children’s novels that I’ve missed over the years. And life has been getting in the way a lot. 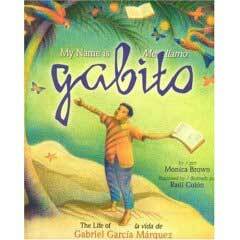 But there are some great books out there that I want to spread the word about. 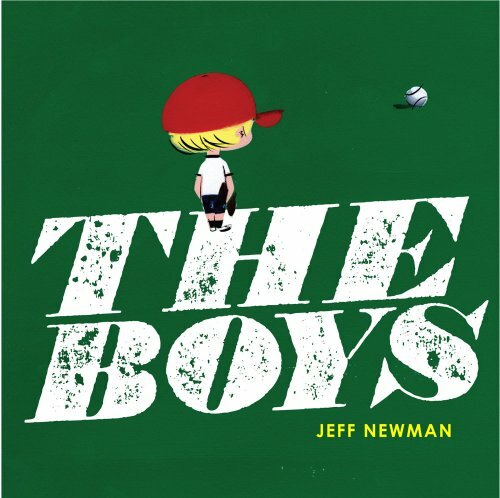 The Boys by Jeff Newman is one of them. I read it this summer, and it is quite possibly my favorite children’s book of the year, and now that the Newbery and Caldecott predictions have started in earnest I thought I should tell you about it. A very shy young boy, new to his neighborhood, goes to the playground to meet other kids and play baseball. But when they don’t notice him, he loses his courage and sits on a park bench next to 4 old timers. They definitely notice him. 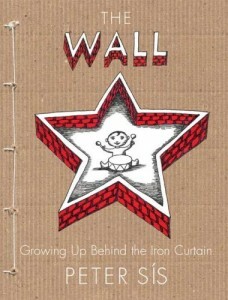 Over the next few days, he tries to fit in with the old timers until they take steps to build his courage back up. 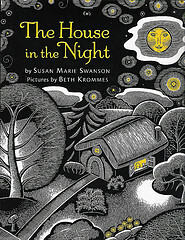 I’ve been furiously trying to read the 2009 Newbery books I hadn’t gotten to so I could about them. I haven’t had time to do it yet this year, but I just finished The Graveyard Book and have just one more to go. Last year I never posted about the Newberys because I read everything but Elijah of Buxton and didn’t want to post without full completion of the list. 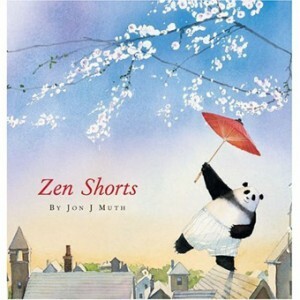 I have been having a blast reading Jon J. Muth’s Zen Shorts to my first graders. I’m doing Caldecott Award and Honor books with them this month, and I’ve spent the whole class period this week just on this Honor book from 2006.